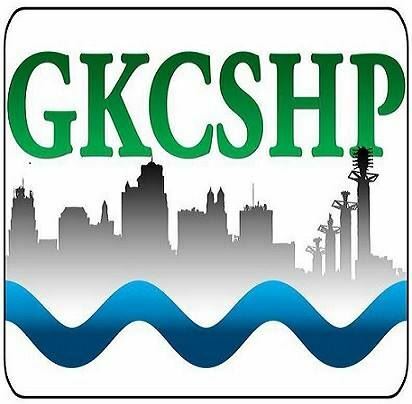 is a local affiliate of MSHP consisting of pharmacists, students, and technicians from the Kansas City area. Our mission is to represent our members, provide leadership, provide membership services, foster safe and rational drug use in society, to serve as a catalyst for practice innovation toward enabling members to better serve the public interest and the profession, and to provide a forum for professional and social interaction among our members. To promote the benefits and protection of a qualified pharmacist to the patient in an organized healthcare setting which it serves. To assist in promoting an adequate supply of such qualified pharmacists. To promote a high quality of professional practice through the establishment and maintenance of standards of professional ethics, education, and attainments. To promote research in hospital pharmacy practices and in pharmaceutical sciences in general. To disseminate pharmaceutical knowledge by providing for interchange of information among pharmacists and members of allied specialties and professions.